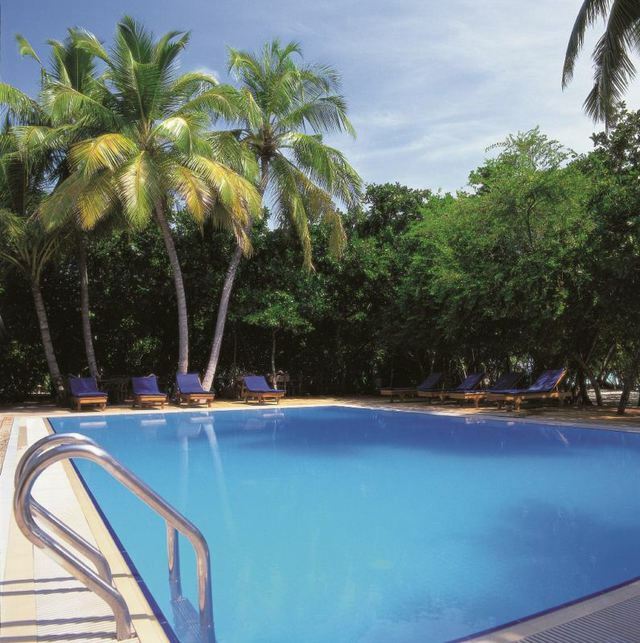 Situated in lovely Baa Atoll, Reethi Beach is a mid size resort with wonderful natural assets and you will not find another resort offering such a wide array of facilities at the price they charge. 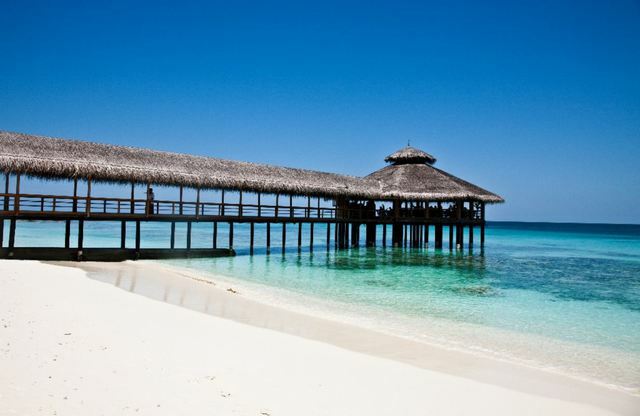 If you are looking for a good value all-inclusive holiday, then Reethi Beach must be on your list. 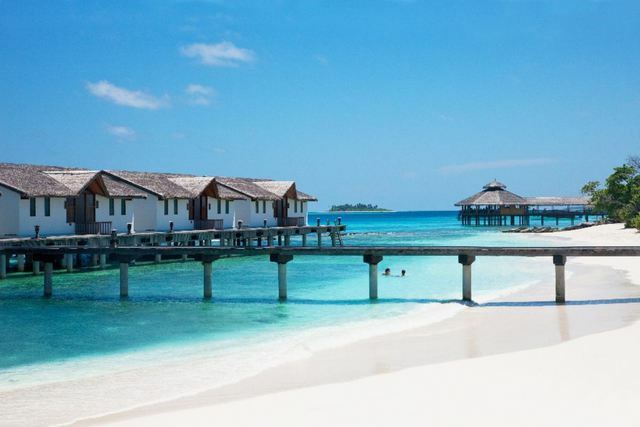 At a time when the Maldives seems to be chasing the luxury end of the market, Reethi Beach comes highly recommended if you want a traditional sun, sea and sand getaway with luxury courtesy of nature. 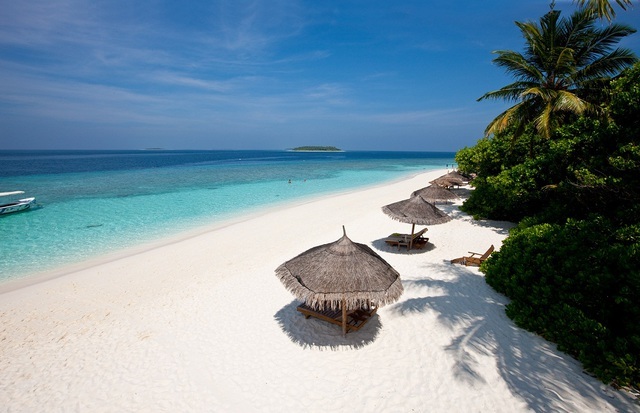 Tip: Reethi Beach's price & quality is making it increasingly popular and it's running at a very high occupancy - book early to avoid disappointment! Book 60 Days prior and receive a 20% Discount on your villa. Valid for travel between 07 January and 30 April 2020. Book 60 days in advance and receive 25% Discount on BB basis for travel 01 May 2019 to 31 Oct 2019! 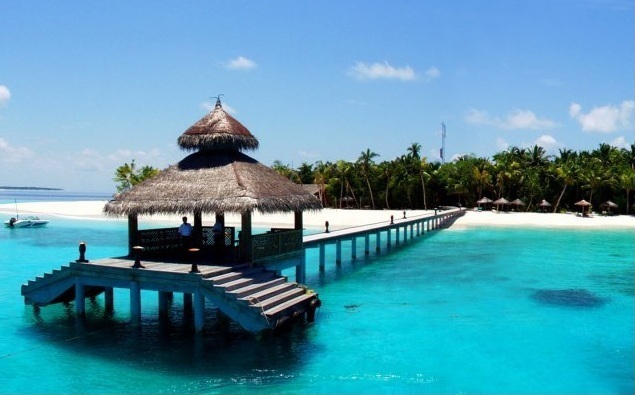 Reethi Beach resort is set on the tiny island of Fonimagghoodhoo in Baa Atoll, a scenic 35-minute seaplane flight from Male. 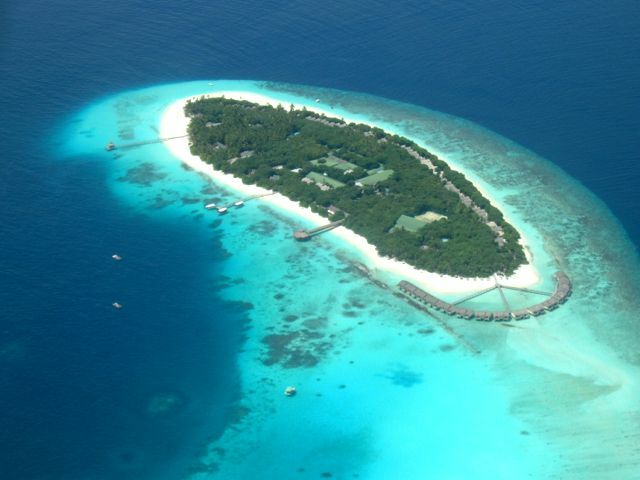 A quick look at an aerial view of the island will show you that the resort has great natural attributes. On both sides the drop off is fairly close with good snorkelling down the west side and a great watersports centre that is well equipped. With the exception of the area around the Moodhu bar the beach is of a good width all the way around the island with no seawalls or groynes. This makes it a wonderful island to walk around....with perhaps a pit-stop at the Beach Bar or Sunset Bar for a cooling drink. 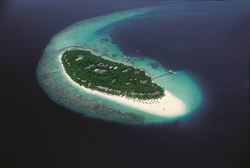 There are 110 rooms at Reethi Beach. 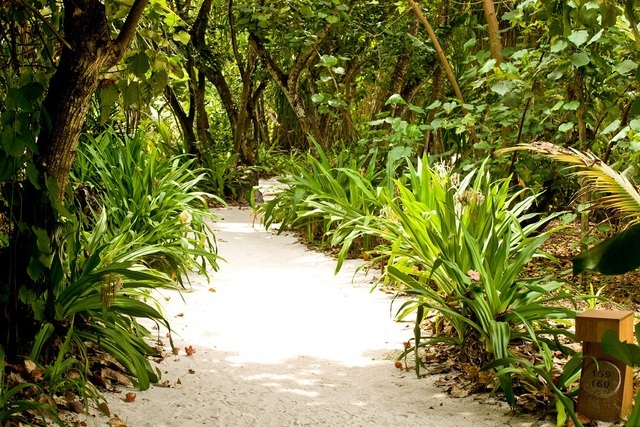 The standard Reethi Villas and Deluxe Villas running down the west side of the island are all detached and set just back from the beach protected by vegetation. The base of the rooms are designed like the base of historical mosques. 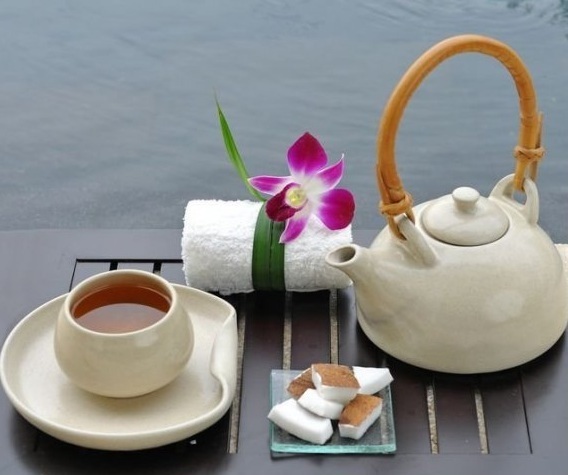 They are comfortably furnished with traditional open air bathrooms. On the east side of the island just near the dive centre there are a selection of twin villas (2 Reethi Villas together) for families. 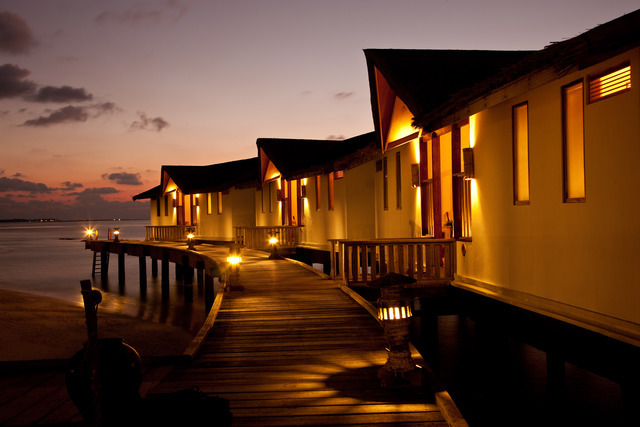 The Water Bungalows at the north end of the island are well appointed and comfortable. Each has a private terrace with direct access to the lagoon below. There are five restaurants and five bars, poolside and beachfront. 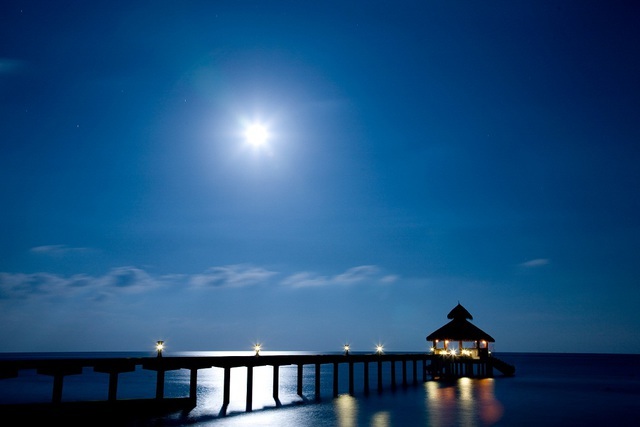 Facilities include the PADI 5-star dive centre, a spa and wellness retreat, watersports centre, sports complex and a variety of group and private excursions. 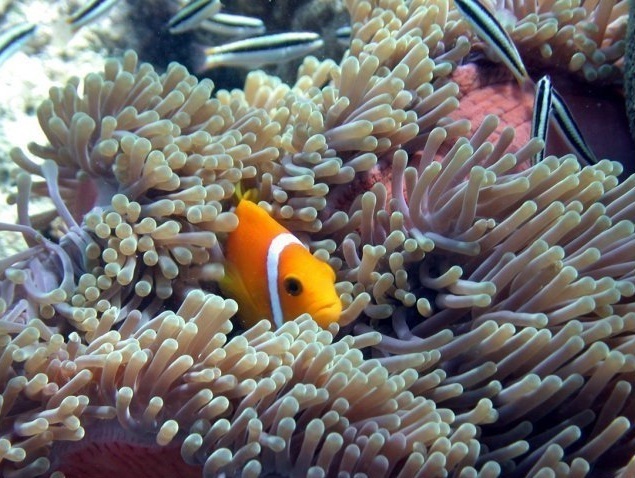 The resort is on a major channel in the north east of the atoll and has a great variety of dive sites to choose from. 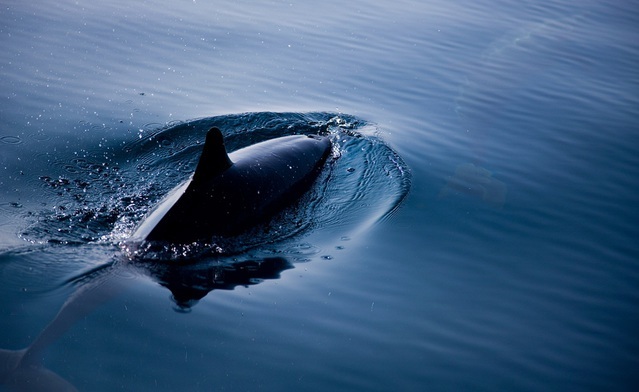 The fish life is exceptional, particularly the ocean-going pelagics. 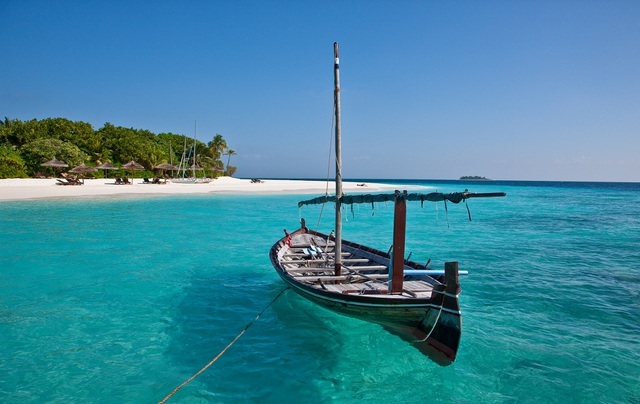 Reethi Beach is proud to be one of the most environmentally friendly islands in the Madives. Their energy consumption per client is a quarter of the industry average.